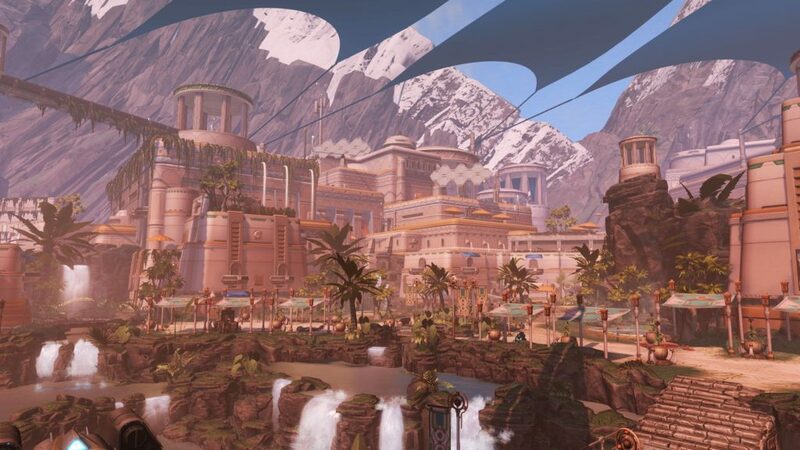 Poll question: What is your opinion of the latest SWTOR road map? They are taking the long way. I’m not sure I want to take this trip. 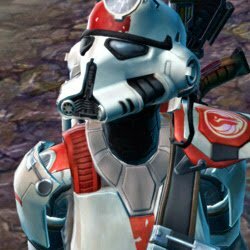 *Free Pet & Mount Codes: Go to https://account.swtor.com/user/codes Enter these codes separately to get some free mounts and pets! 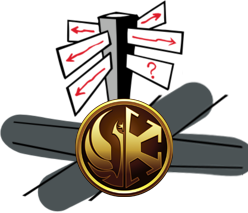 SWCELEBRATION17 (free droid), SWCANTINA17 (free mount), NYCANTINA17 (free mount), NYCANTINA16 (free mount). Note these codes eventually expire, but we don’t know when. 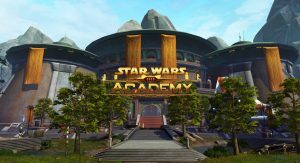 Be sure to follow Swtorista on Twitter and her YouTube channel.